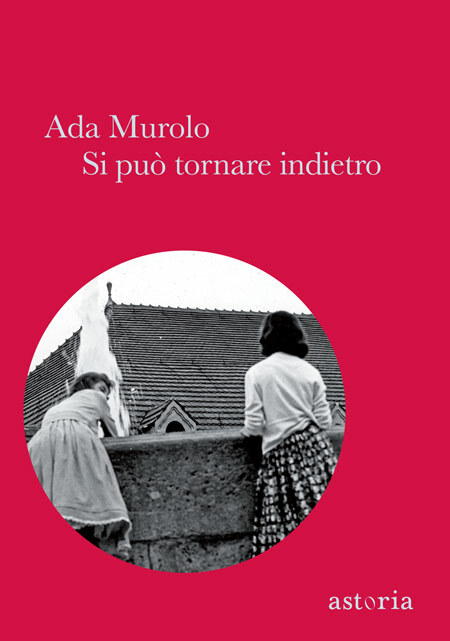 Ada Murolo has a degree in Classic Studies at the University of Messina. She taught Italian, Latin and Greek in several italian cities and in Rome, where she lives since 1992. 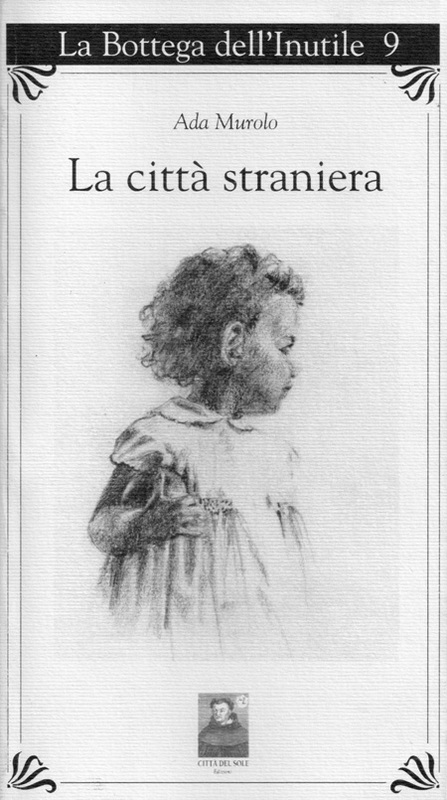 In 2008 she published a tiny volume of short stories, La città straniera. 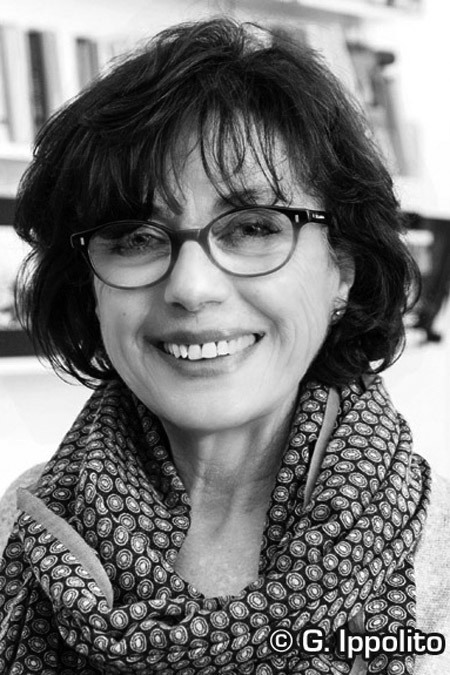 Il mare di Palizzi, her first novel, has been awarded with the literary Prize, Rhegium Julii (Selezione Opera Prima); has been finalist in Literary Prize Porta d'Oriente 2013; and won in March 2014 the special prize of the jury of the International Literary Prize Il Molinello (defined by Mario Luzi as the Italian Nobel Prize for Literature).